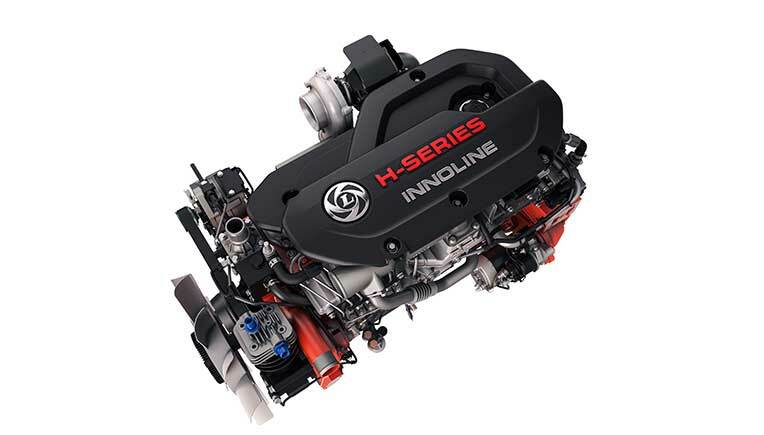 Commercial vehicles manufacturer Ashok Leyland has unveiled Innoline, the world’s first BS4 engine driven by Inline Fuel Pump. 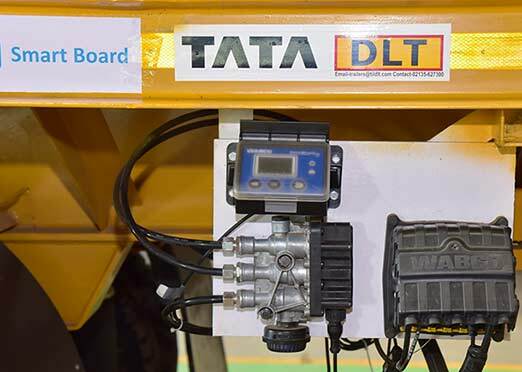 It is the latest innovation for commercial vehicles from Ashok Leyland. After the success of the first mechanical pump for BS3 engines in India, and its iEGR (Intelligent Exhaust Gas Recirculation) technology, Ashok Leyland has combined both these indigenous innovations to successfully introduce the inline pump for BS4 engines for the first time in India. Innoline combines the efficiency and performance of the iEGR technology with the simplicity of the renowned “sada” or ‘Inline’ pump. Ashok Leyland is the only OEM in the world to achieve this innovative feat, which would bring immense benefits to its customers. This technology can be upgraded and used for BS6 engines as well. Innoline, as the name suggests, is the innovative inline pump or the upgraded “SADA” pump. This inline pump is well known in the Indian commercial vehicle industry and is preferred by the drivers and service mechanics alike. Apart from the benefits of the iEGR technology, like lower cost of operations and no hassles of AdBlue (Urea), Innoline makes the maintenance of the engine much simpler for the mechanics, and gives a hassle-free service experience to the customers.